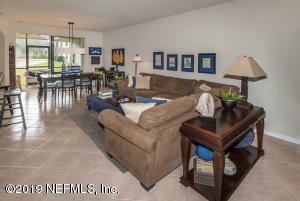 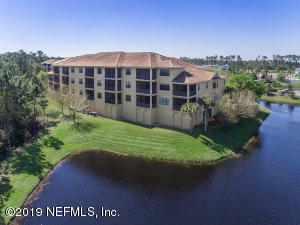 St Augustine condo buyers are finding that Palencia located on the south of the greater Jacksonville area, is the perfect fit for their family. 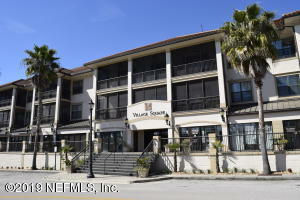 If Restaurants and shopping high on their list of "must-haves" when they go to choose a location to call home, whether its anywhere in that particular area of St Augustine, or in a specific neighborhood within St Augustine, they will be pleasantly surprised. 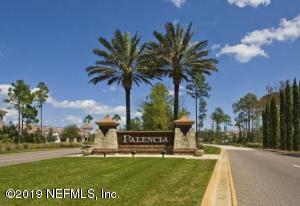 It's tough these days to find the right place that fits all your needs, but for most folks looking to make a move, find Palencia comes very close. 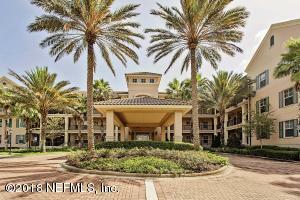 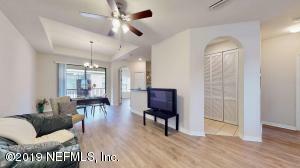 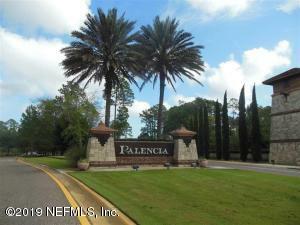 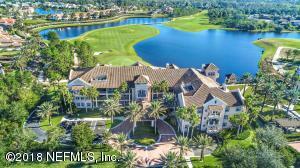 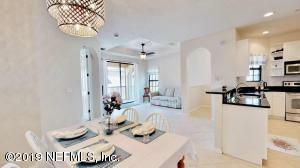 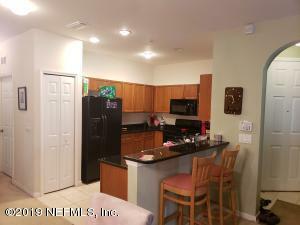 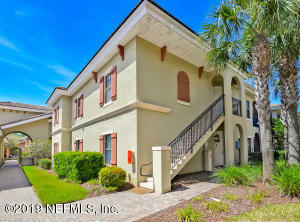 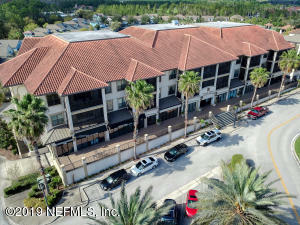 You will find eighteen Condos/Townhomes available for sale in the Palencia Subdivision of St. Johns FL. 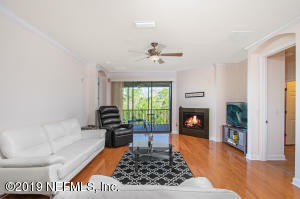 At Jacksonville FL Condos For Sale we are St. Johns Condo Specialists who are here to help you in your condo search, Contact us today to start your condo search. 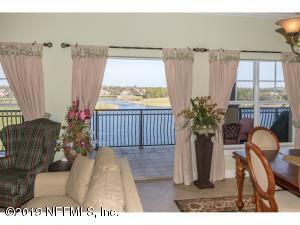 View list of all St. Johns Subdivisions. 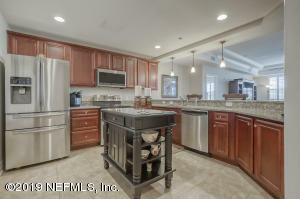 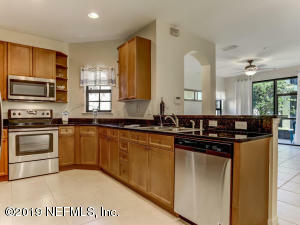 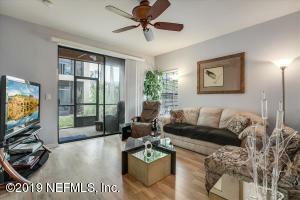 3 br | 3 ba | 2006 sqft.